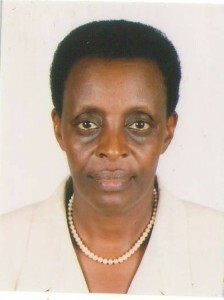 Robinah is the Executive Director of Uganda National Health users’/Consumers’ Organization, (UNHCO) a seasoned expert on the right to health and an authority on the Rights Based Approach (RBA) in Uganda and has worked in the health sector for over 20 years. 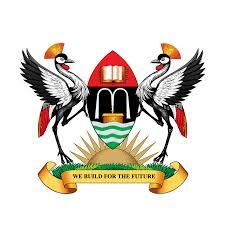 She is a WHO patient safety champion, a member of Institutional Review Board (IRB) of Makerere University School of Public Health and Uganda National Council for Science and Technology. 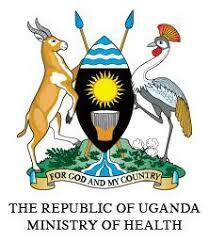 She represents civil society at the highest policy organ in the health sector – Health Policy Advisory Committee (HPAC). She has contributed to the development of various health policies including the Patients’ charter, the VHT strategy and guidelines for National Health Policy I and II. She is a member of various boards of organisations focused on the right to health. Robinah is skilled in research methodologies, Right to Health, Community Participation and Social Accountability with trainings supported by WHO and World Bank Institute. She is a trainer under the global social accountability network – Communities of Practitioners in Social Accountability for Health (COPASAH). She has led studies funded by the World Bank and European Union among others. She Holds a Masters degree in Public Administration and Management and a Bachelor’s degree in Social Sciences with a series of local and international trainings. My main role in the SPEED program is coalition building and management through mentorship of other partners in the rights based approach, Social accountability and advocacy, informed advocacy of identified policy issues and conducting stakeholder analysis.